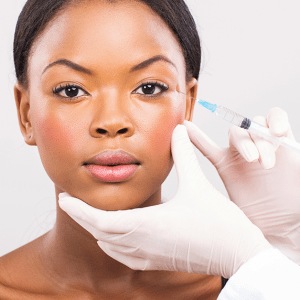 Discover the latest facial injectables at bea Skin Clinic, including botulinum toxin A (anti-wrinkle) injections, Teosyal®, Stylage® and Nithya. Anti-wrinkle injections with Botulinum Toxin A eliminate crows' feet, small bags underneath the eyes and soften deep forehead creases. The tails of the brow, which descend with age, can also be elevated by careful anti-wrinkle injections. 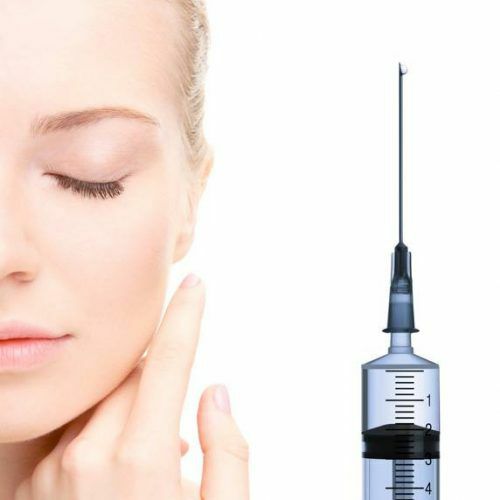 At bea Skin Clinic, our medical grade Botulinum Toxin A injections give the upper face a brighter, younger and more refreshed look. We also use Botulinum Toxin A to shape the jawline, treat bruxism and prevent excessive sweating of the underarms, hands and feet. GOOD TO KNOW: Botulinum Toxin A injections won't change your natural eye shape. LASTS FOR: 3 to 6 months. 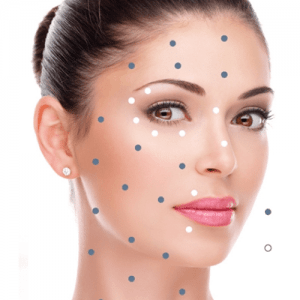 bea Skin Clinic offer Liquid Face Lifts with Teosyal® and Stylage® hyaluronic acid fillers. 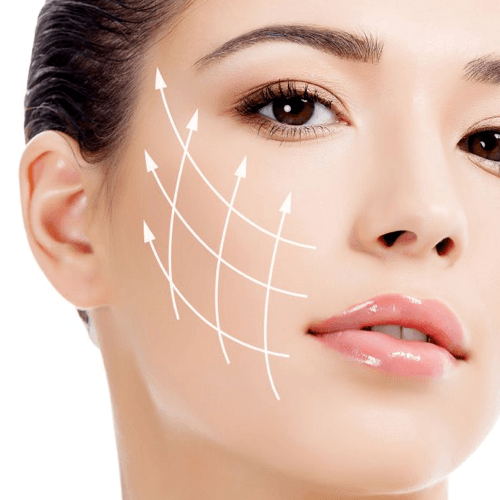 The process involves using different types of HA-based dermal fillers to rejuvenate multiple areas of the face at one time. Weak cheekbones can be defined, sagging mid faces can be lifted, deep lines can be erased and bony contours can be softened. The Liquid Face Lift typically lasts for up to one year and is an excellent alternative to plastic surgery. Unlike permanent fillers, they carry little to no risk and can be repeated or touched up at any time. GOOD TO KNOW: Best combined with anti-ageing skin therapies. LASTS FOR: 12 to 18 months. Whether you're self-conscious about thinning, ageing lips or simply want to enhance your pout to suit your face and personality, bea Skin Clinic's trademark Paris, Essex, Cupid and Cinderella natural lip enhancement with Teosyal® KISS or Stylage® Special Lips deliver undetectably glamorous results. At bea Skin Clinic, we can enhance the upper and lower lips, lip corners and philtral columns in order to give you a luscious and youthful pout that looks incredibly natural. GOOD TO KNOW: Bruising and swelling lasts for up to one week. After reaching the age of 25, we lose up to 1.5% of collagen from our skin each year thereafter although thankfully, the appearance of wrinkles caused by the loss of our natural collagen can be softened by replenishing our collagen reserves. This is most effectively achieved through the application of Nithya, an injectable product designed to regenerate the soft tissue of the face, neck, chest and body areas. GOOD TO KNOW: Best combined with positive ageing skin therapies. GOOD TO KNOW: Course of 4 includes 2 aftercare products for free.